The Repair Department is one of the attributes that distinguishes The Music Shop from other music stores. From minor adjustments to complete restorations, all repair work is done on premises in our 3,000 square foot repair facility. We offer one-week turnaround on most repairs. 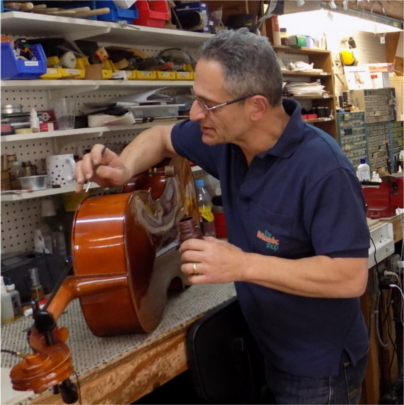 We have eight full-time, trained instrument repair technicians, to insure that all work is completed with the utmost care and professionalism. Our repair facilities feature a large parts inventory, a complete machine shop for making custom parts, and a state-of-the-art ultra-sonic cleaner. If you need to request a repair for your rental instrument, please click here. Deborah graduated from Seton Hall University in 1988 with a Bachelor’s Degree in Applied Voice. 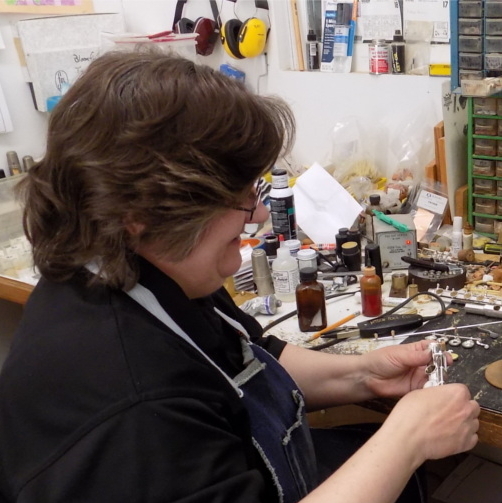 Since graduating, she has worked for The Music Shop as a reed technician and Repair Shop Supervisor. She's an expert at setting up reed instruments to suit the customer’s needs, and all of the local professionals call on her to maintain and repair their woodwinds. Deborah is also the main contact when you need a repair done by any of our professional repair techs. She's responsible for coordinating repairs for all of the school districts we visit and also for everyone who calls at our store front. She has been married for 16 years and has 3 children. Debbie enjoys cooking, reading and puzzles in her time off. Chris began his career in instrument repair at The Music Shop in June 1998 as a repair apprentice. He started training on Flutes and Clarinets and eventually expanded to all woodwinds. In his years with the company he has also done brass and string repairs. Chris is currently the Assistant Repair Shop Manager and main woodwind technician. Chris holds an associate’s degree from County College of Morris. He has spent much of his adult life as both a member and instructor of the Hawthorne Caballeros Drum and Bugle Corps. He has also shared his talents by teaching several local High School Marching Bands. Chris is a freelance Trombonist and enjoys playing in small ensembles, community bands and musicals. Chris is married with two children and spends his time involved in their activities. He is a soccer coach and takes great pride that his children share in his love of music. They are both members of the Allegro Youth Symphony at The Music Shop. Marc has more than 20 years professional repair experience. He first discovered his passion for repairing instruments while marching in various drum and bugle corps. After graduation from University, he apprenticed as a repair technician at a music store in Vermont. In 2001 Marc joined the repair department at The Music Shop. Marc is a cross trained on brass and woodwind instruments. He specializes in vintage Saxophones and custom key work. Marc grew up in Essex County. After moving back from Vermont, he settled his family in Morris County in 1999. He is an active member of his community. He coaches baseball and soccer for his town’s recreation department. He serves on the Board of Trustees for his local fire house. Ed has been with The Music Shop as a combo repair technician for over 10 years. He is well versed in repairing instruments of all types and class. John graduated from Rutgers University, and began his apprenticeship in brass repair under Tom Govelitz back in 2008. Shortly, thereafter he was promoted to primary brass technician. He loves to travel and spends much of his free time hiking. 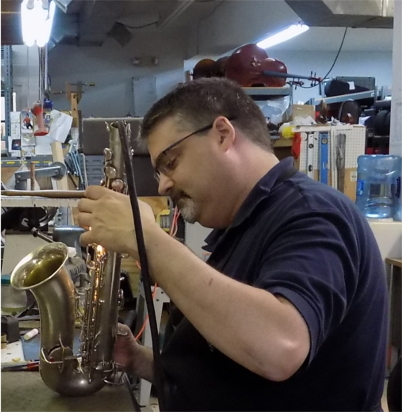 Dan apprenticed with a master tech from Selmer & Besson for years, training on brass, woodwinds, and percussion. 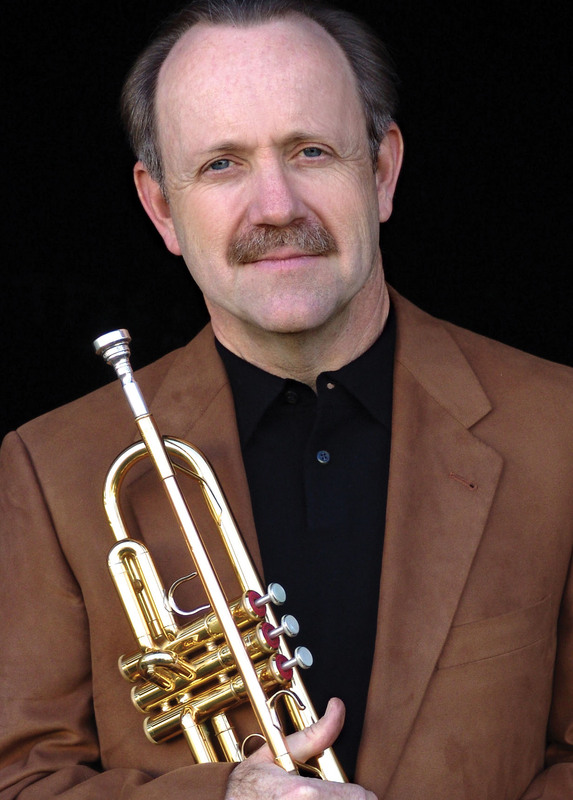 Having repaired musical instruments for the last 41 years, Dan specializes in brass instruments & vintage horns and has been with The Music Shop for over 3 years. He has been playing euphoniums & brass instruments in various concert, marching, & specialty bands in NY, NJ, & PA for over 50 years. Dan enjoys all types of music including but not limited to - Rock, Dixieland, Classical, and Blues. 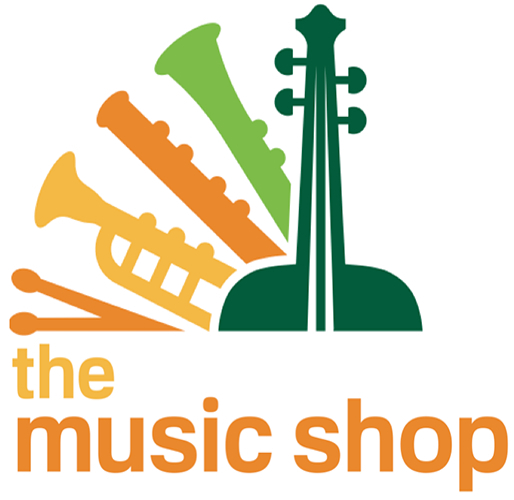 Mike joined The Music Shop in April 2000, where he started working on rental repairs, including woodwind, brass and percussion musical instruments. He also is our resident crew cheif and handles various projects in and around the building. Mike's work experience prior to The Music Shop, was 25 plus years as Machinist in Tool and Die manufacture as well as in injection and blow mold tooling. The close tolerance in machining was helpful maintaining quality repairs. Mike enjoys playing a versatile role in The Music Shop family. Sean began working at The Music Shop in July 2009. He has completed the masters program at Galloup School of Lutherie. He repairs all fretted and orchestral instruments. In his spare time he enjoys coaching youth lacrosse and going on hikes.